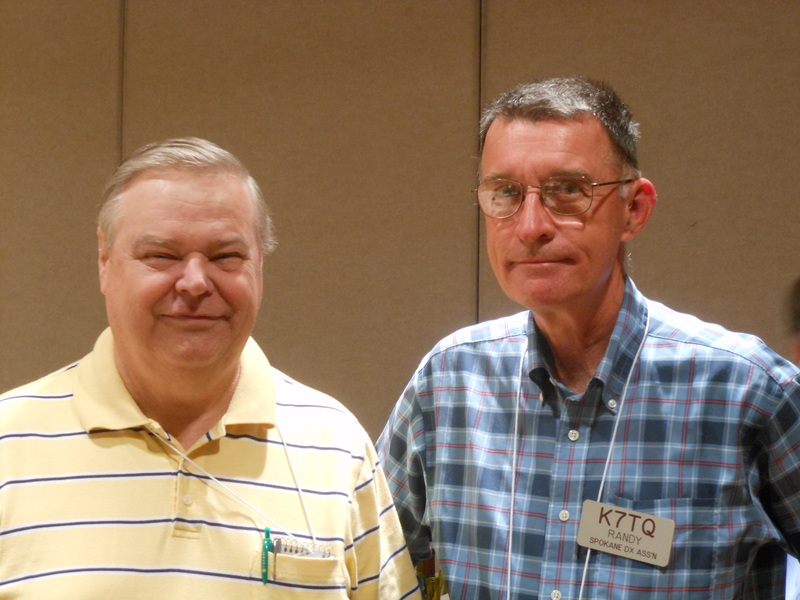 Here are the officers for year 2013. 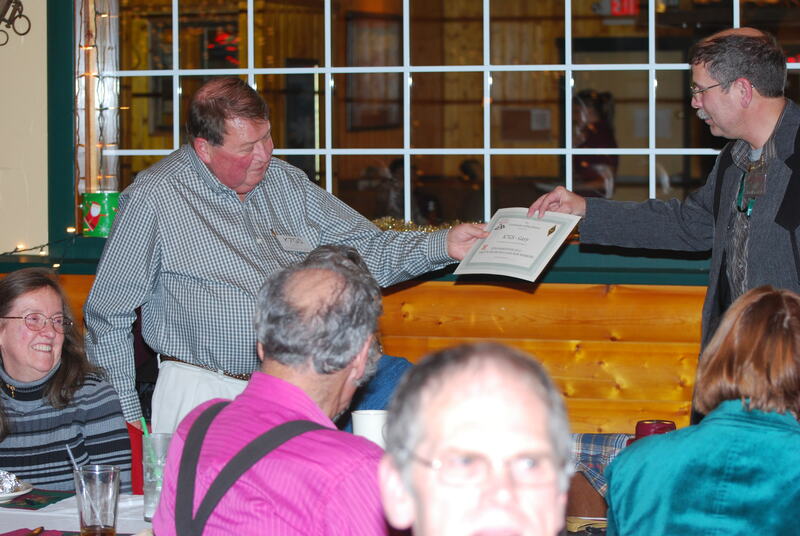 This is Wayne’s third year as President; Randy served two terms in the 2004-2005 era. 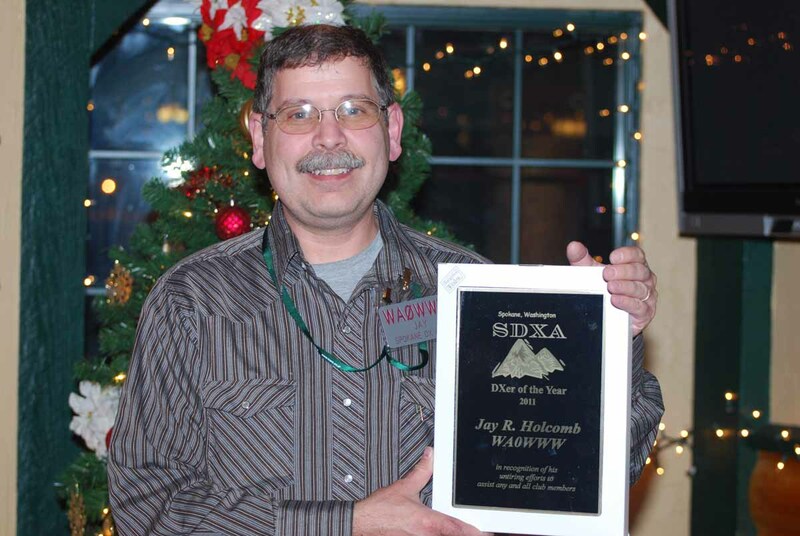 Jay receives the 2011 SDXA DXers of the Year award. 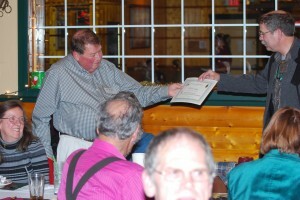 Gary receives a certificate for his score in the 2012 local SDXA Marathon.